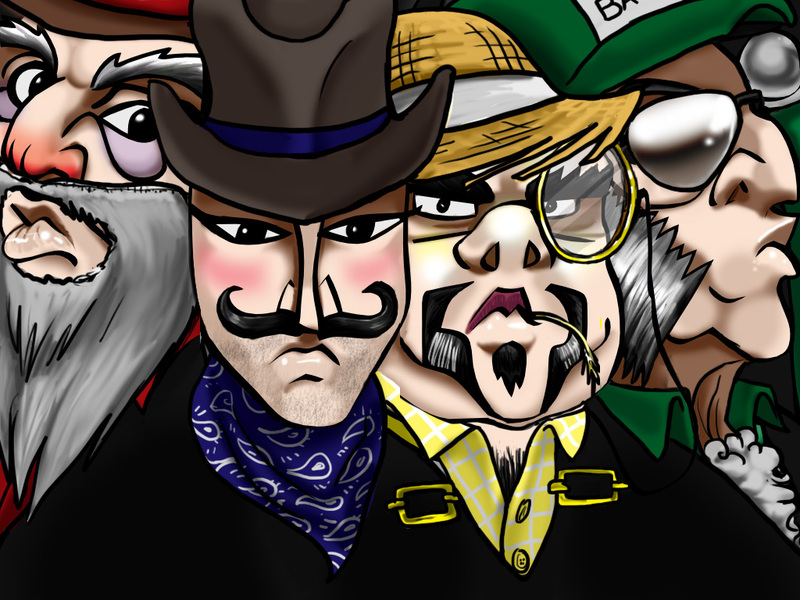 Flex your memory muscles in a duel of wits against a fearless foursome of stodgy gentlemen! The challenge is simple. Slap each gentleman in the sequence in which they threaten you. Every time you memorize a sequence, you’ll earn coins that you can use to unlock hilarious new slappers and costumes to bring even more shame upon these Stodgy Gents. Admit it – who wouldn’t love an opportunity to slap the bourgeoisie? Challenge your friends to see who can memorize the longest sequence, earn the most coins, unlock the most Game Center achievements, and slap the most Gents. If you enjoy memory games like Simon, you’ll love this quirky app! It’s a fun and hilarious pick-up-and-play game that will have you hooked in an instant!